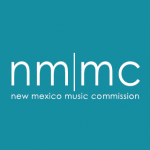 Welcome to the New Mexico Music Commission. 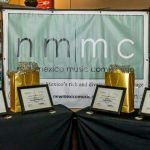 The commission is made up of a diverse cross-section of New Mexico citizens representing all facets of our state’s musical community; education, performance, production, recording, and support services. As is benefiting New Mexico, the commission embraces and reflects all of the musical genres that grace our state’s multicultural tableau. 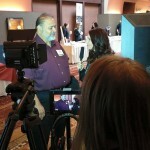 The commission was initially created in April 2005 by executive order of Governor Bill Richardson. It was codified into state law in 2009 by the New Mexico Legislature under a bill introduced by Albuquerque Representative Al Park, after passing unanimously in both the House and Senate. Music Commission Act, Sections 18-16-1 through 18-16-4 NMSA 1978 (being Laws 2009, Chapter 13, Sections 1 through 4). 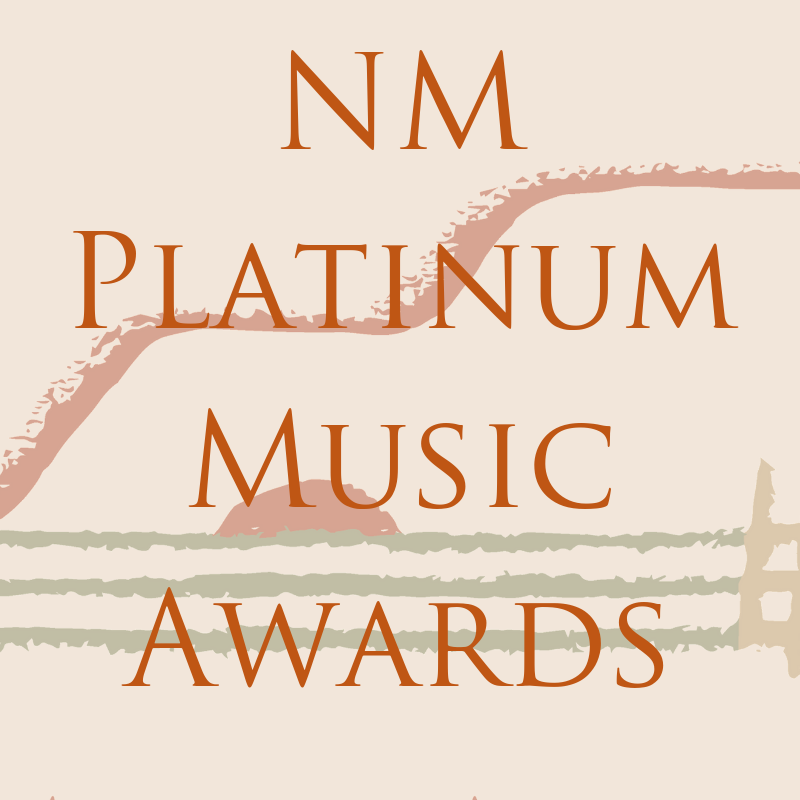 The Music Commission works throughout the state and with other state agencies, such as the Department of Tourism and the New Mexico Film Office at the Department of Economic Development, to promote the many New Mexico musical traditions spanning from the ancient melodies of New Mexico’s Native nations, tribes, and pueblos, to opera and symphony, to chart topping current hits of New Mexico residents. The Commission is administratively attached to New Mexico Arts, a division of the New Mexico Department of Cultural Affairs. The Music Commission holds five public meetings per calendar year, in accordance with the State’s Open Meetings Act. The Commission’s statute requires a minimum of four public meetings per year. Public meeting dates, times, and locations are posted on the Music Commission’s events calendar. Meeting locations alternate between Santa Fe and Albuquerque and are open to the public. 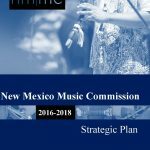 New Mexico Music Commission Key Projects The New Mexico Legislature approved a Bill making the Commission a permanent part of state government in 2009. 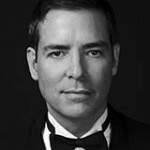 As of November 2018, the Commission has eight Governor-appointed volunteer Music Commissioners and one half-time administrator.